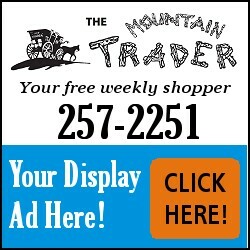 Owners/Publishers: NW Mountain Trader Inc. 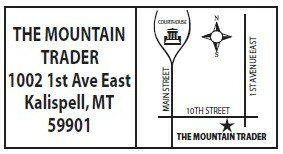 The MOUNTAIN TRADER staff is pleased to serve you. 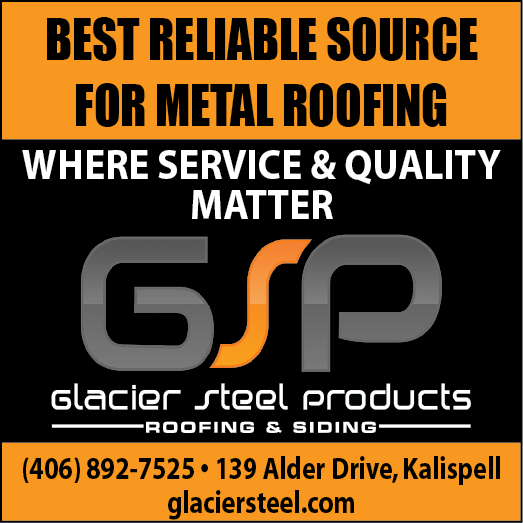 If you wish us to call on you, please call 257-2251. We reserve the right to edit or refuse any advertisement. We are not an editorial platform. We assume the complete responsibility for errors made by our staff. In the event of an error, an adjustment will be made for the week notified. Our customers are important - try doing business with the most effective and friendly media in the Valley - The MOUNTAIN TRADER.